Since 1955, Charlotte Van & Storage has been the preferred moving specialist of choice for families and businesses throughout Statesville. At Charlotte, we make your satisfaction our top priority, so you can be sure that you will receive the personalized attention to detail that you deserve. 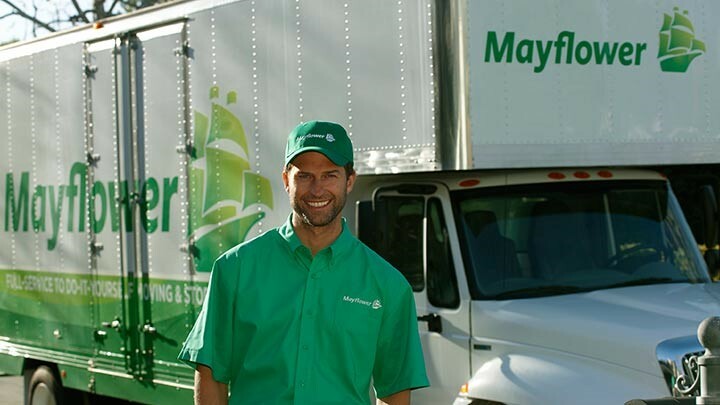 From start to finish, our Statesville movers will work tirelessly to ensure that your relocation is smooth and seamless. Whether you are looking for local or long distance relocation, our professionals can offer you the efficient, effective move you deserve. Local: No matter the distance traveled, our professionals treat each and every move with the utmost care and attention to detail. Long Distance: Whether you are moving cross-country or around the globe, our professionals will get you from point A to point without hassle. Residential: Our professionals understand the importance of a sooth transition and work with you to help you settle in in no time. Commercial: You can count on Charlotte Van for the time-efficient, cost-effective relocation you are searching for. As top Statesville movers, Charlotte Van & Storage is constantly striving to provide our valued customers with the high-quality, customer-oriented services they deserve. Don’t wait any longer to learn more about how our Statesville moving company can help you. Call us to speak with a knowledgeable representative or fill out our free, online moving quote form today!